Our business stationery packs consist of letterheads, compliment slips and business cards, printed in full colour. 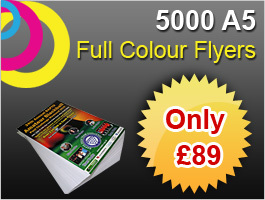 Letterheads & compliment slips printed full colour to one side on 120gsm laser bond. Business cards printed full colour to both sides on 400gsm silkboard and matt laminated.